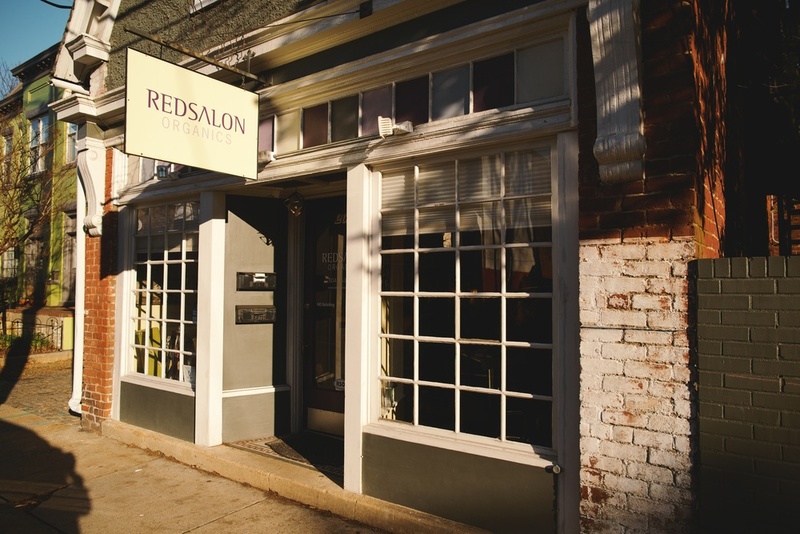 Red Salon Organics is a vibrant, environmentally friendly salon, located in the heart of Richmond's Fan district. We are dedicated to the conservation and replenishment of the environment, while upholding a high standard of creative excellence that surpasses many in our industry. We enjoy connecting with our clients and getting to know one another. 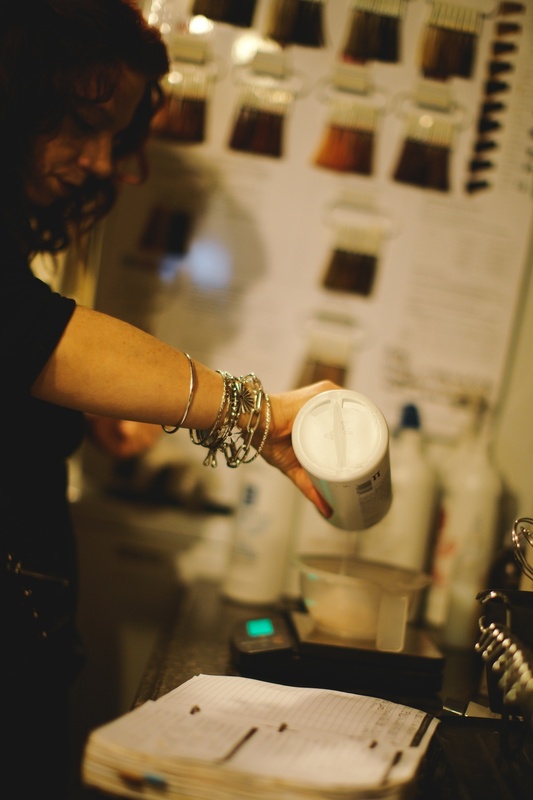 We love taking care of people and always strive to create the best experience possible. We work together with our clients to find effective ways for them to join in our journey of healing the planet one head at a time.